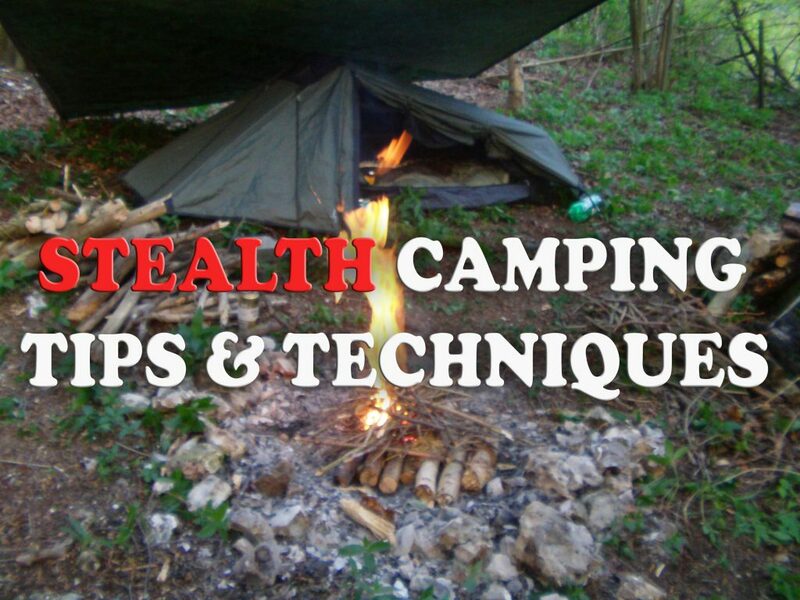 Stealth camping UK The stealth camping information guide. 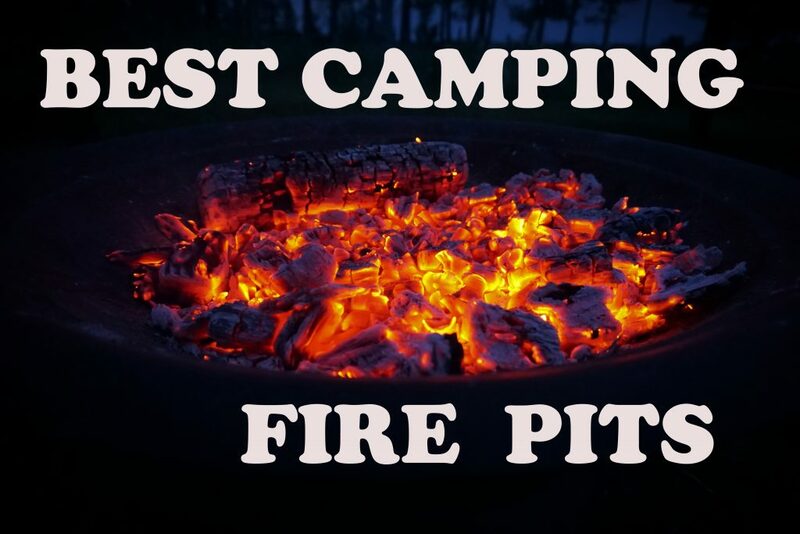 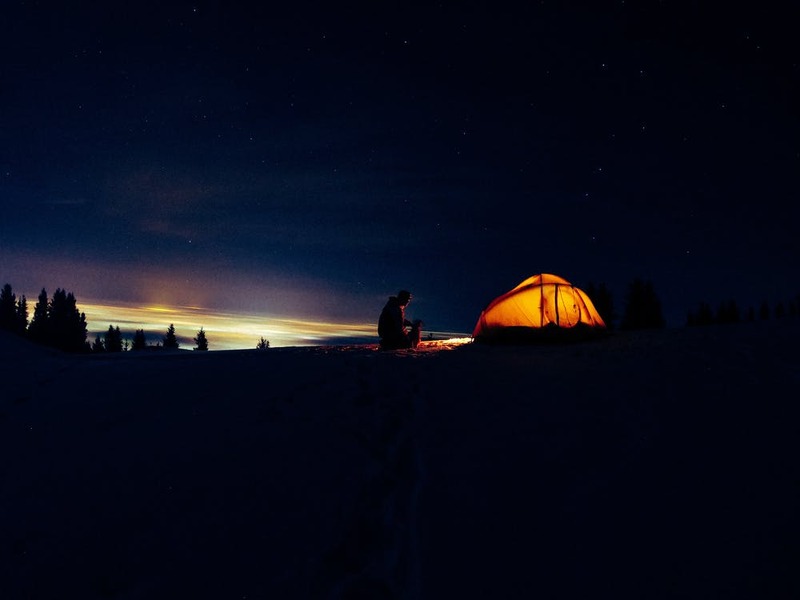 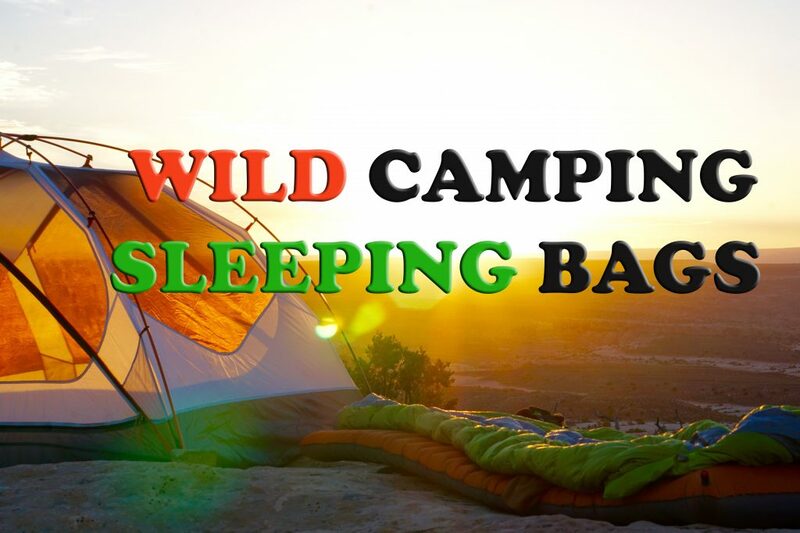 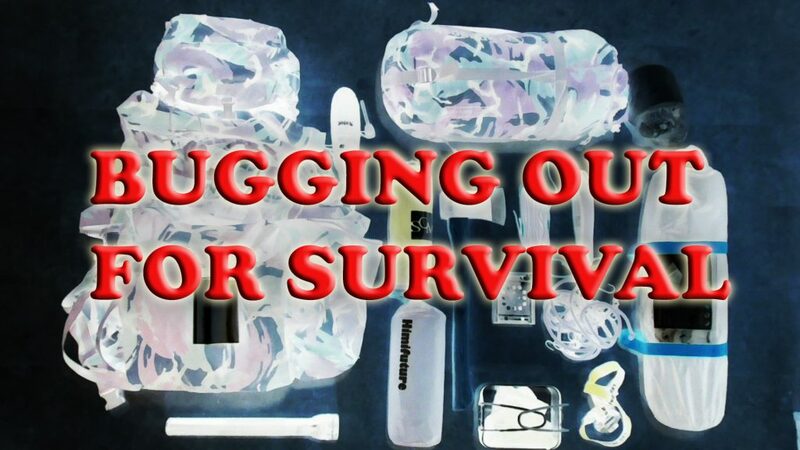 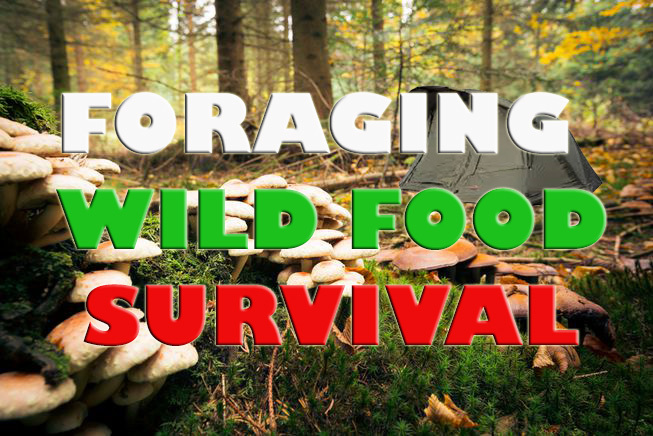 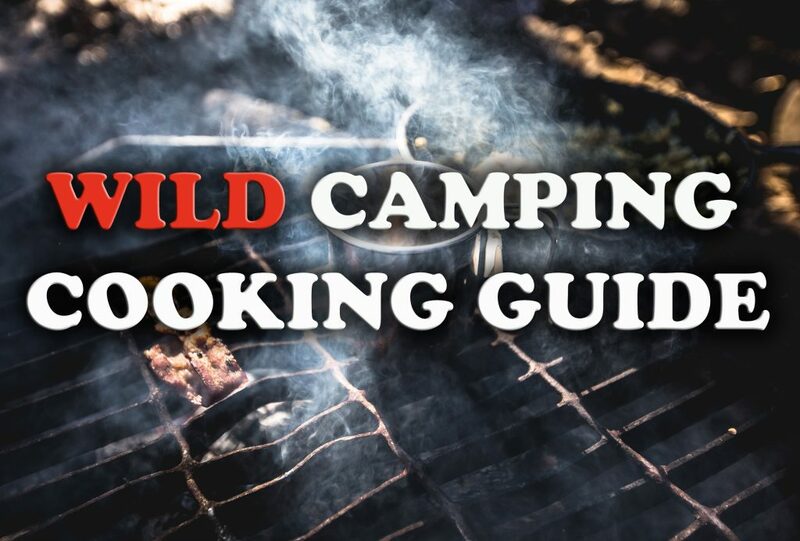 Stealth Camping is a thrilling experience similar to wild, bush craft camping. 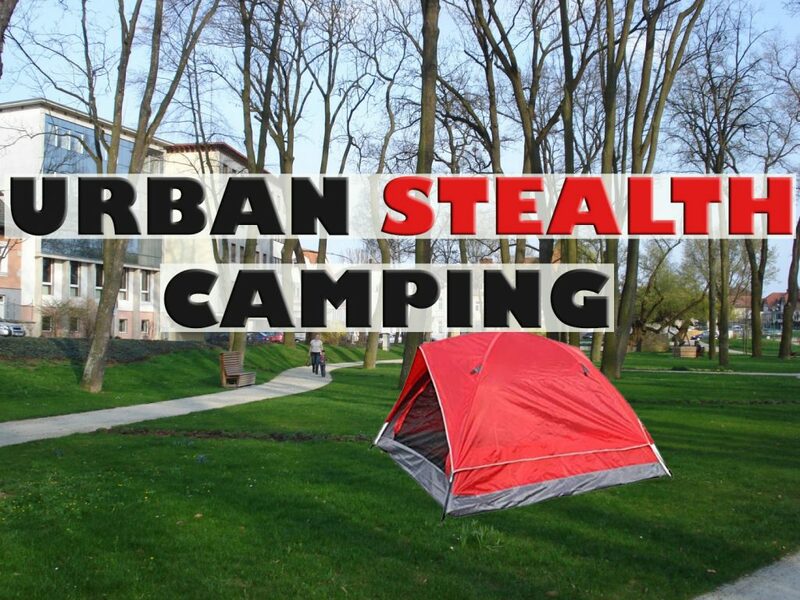 The difference with stealth camping is there’s an element of stealth from remaining undetected. 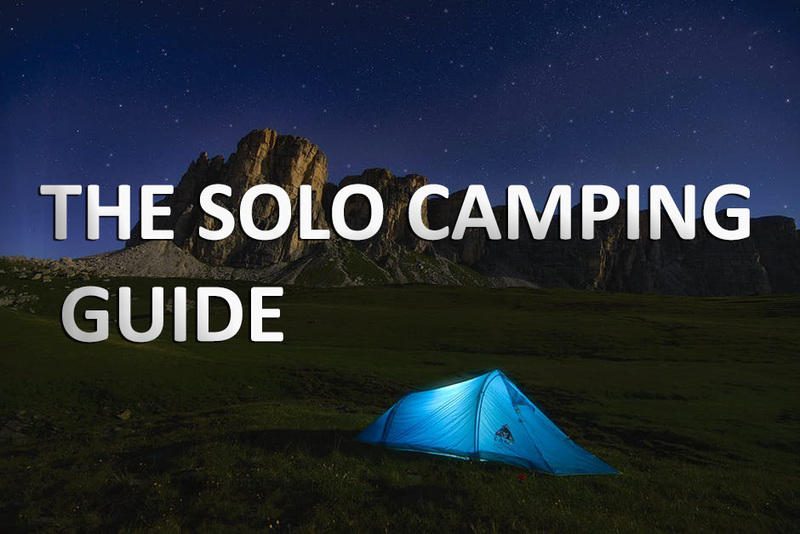 Stealth campers choose camp locations where conventional camping is either not common or permitted. 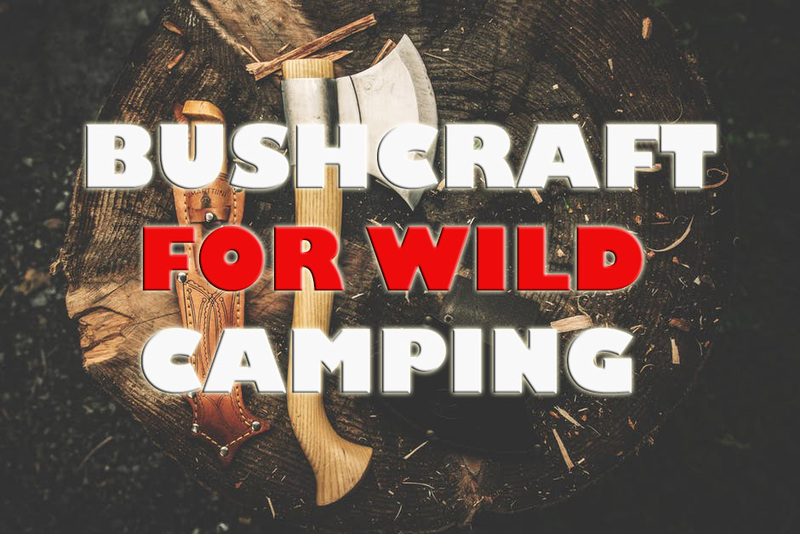 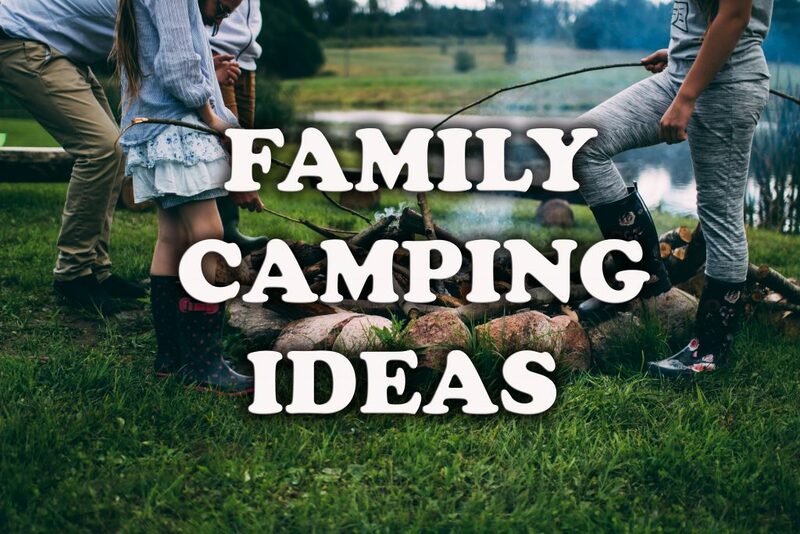 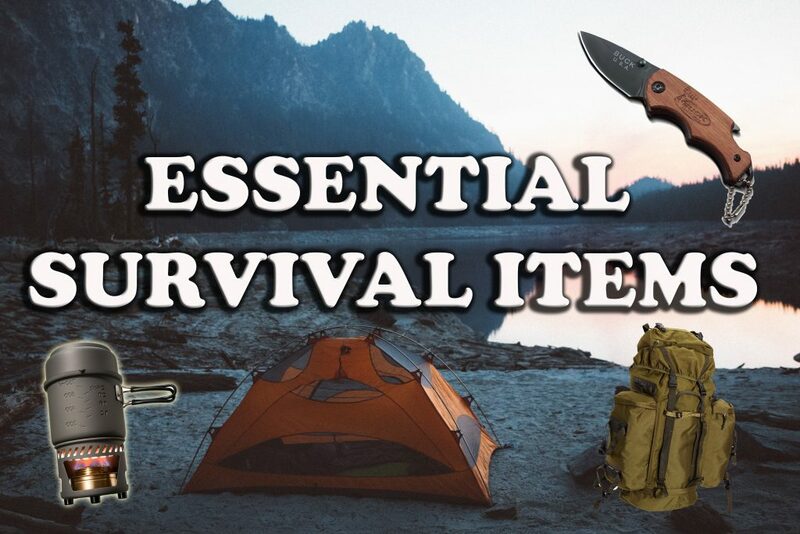 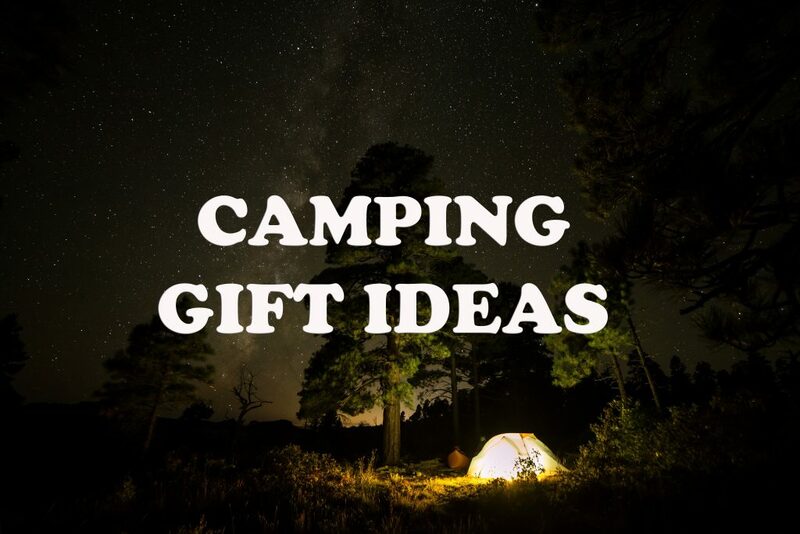 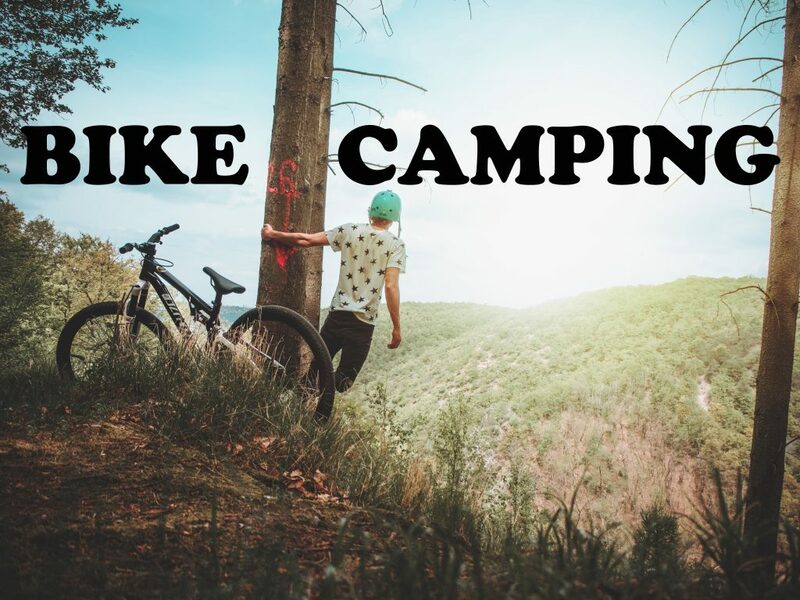 This means the stealth camper has a completely different array of skills and drills to enact when on a camping expedition adding to the excitement. 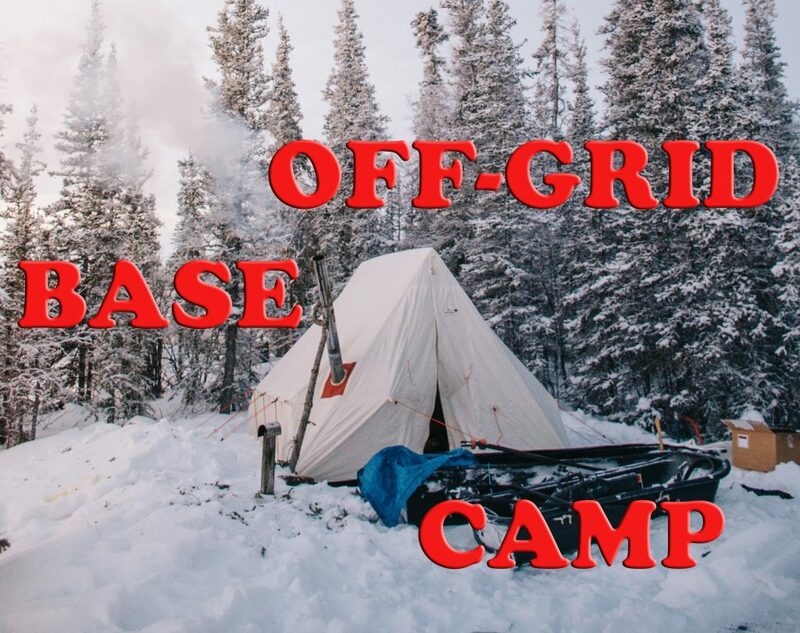 Some stealth campers choose to camp on land where they do not have permission and due to this stealth camping has gained a notorious reputation. 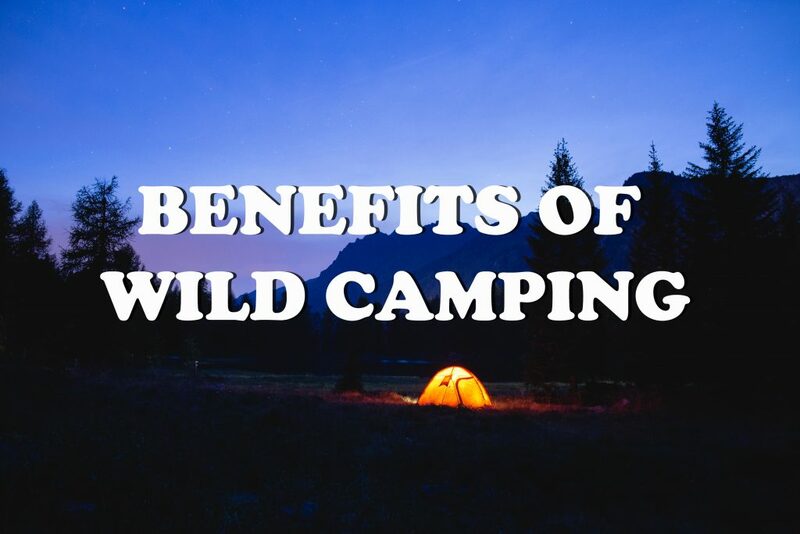 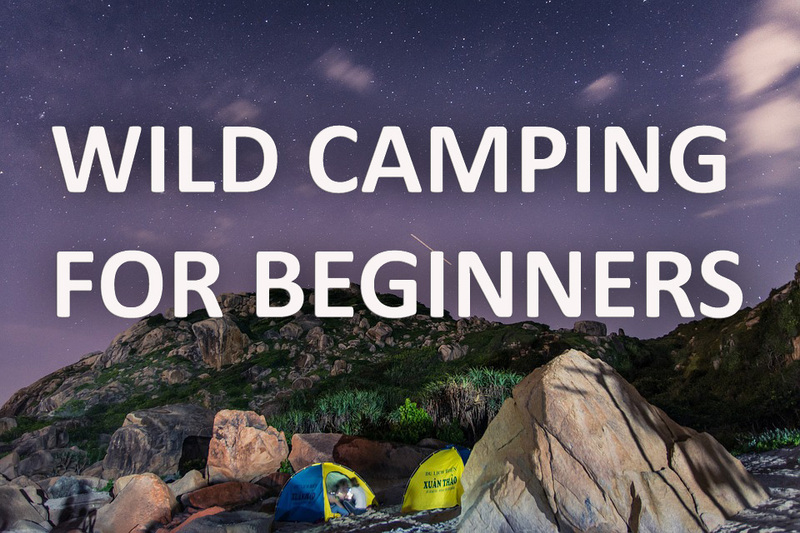 In the United Kingdom it is only legal to wild camp in Scotland and some parts of Dartmoor. 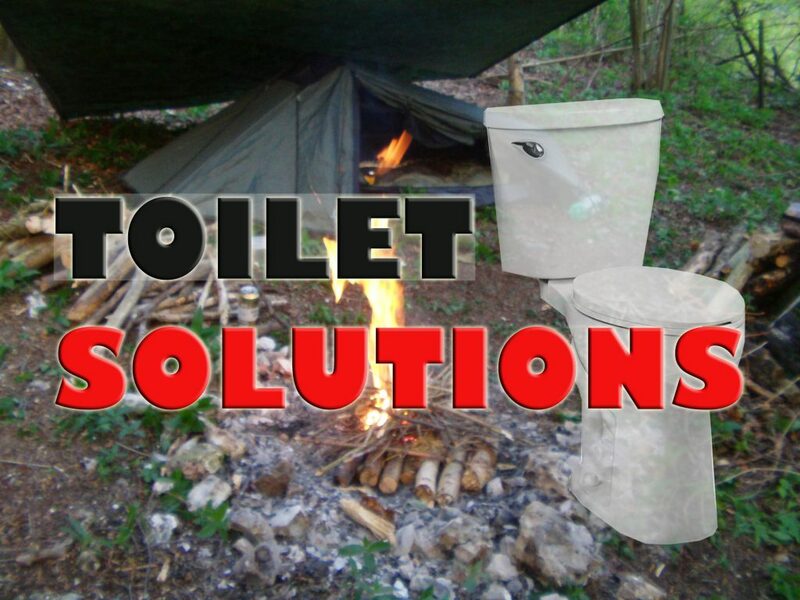 Increasing numbers of conventional campers in the Scottish highlands has raised problems in recent years. 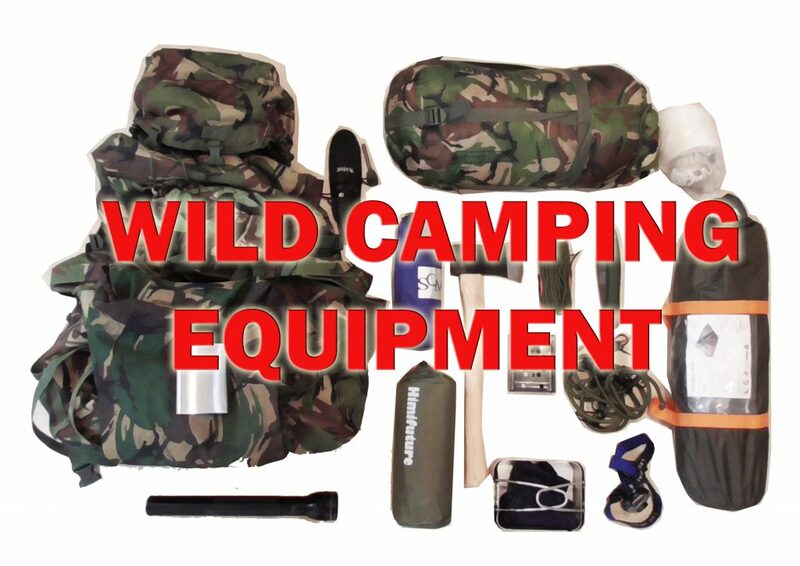 Many camping locations favoured by wild campers in Scotland are now scattered with litter and pollution. 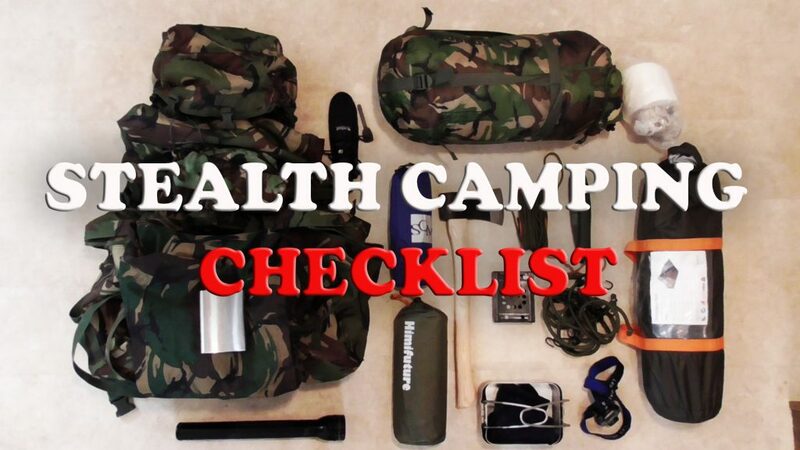 This gives the stealth camper a high responsibility and code to abide by to always leave locations as you find them. 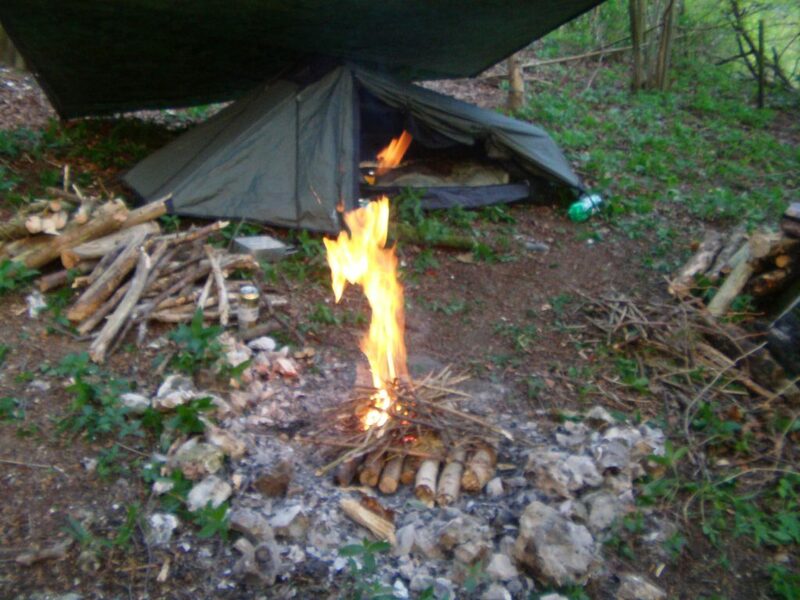 Stealth campers will even do good deeds for the forest such as taking home others rubbish or planting trees. 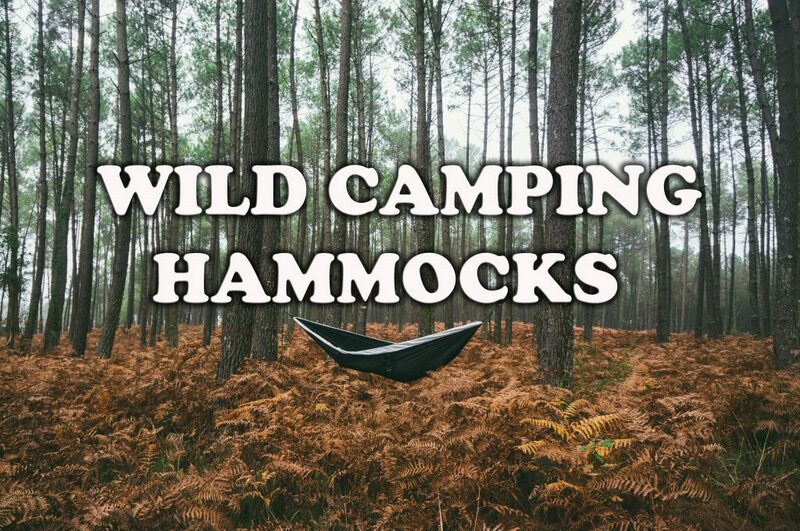 This allows moral justification for enjoying the natural world even if technically the camp is against the rules. 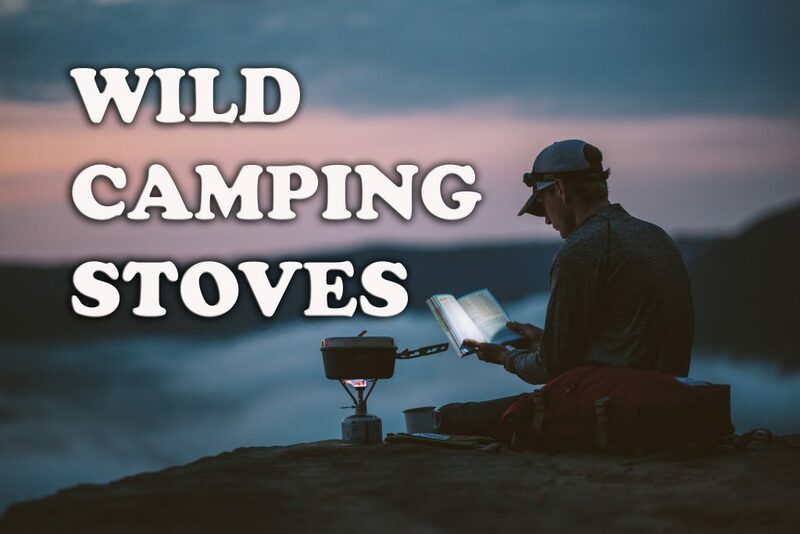 Stealth campers may camp in places where it’s sometimes technically illegal but the code means they are justified being at one with nature. 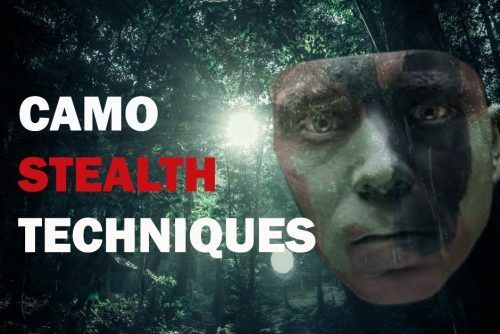 Stealth campers are the ninjas of the forest becoming one with their surroundings. 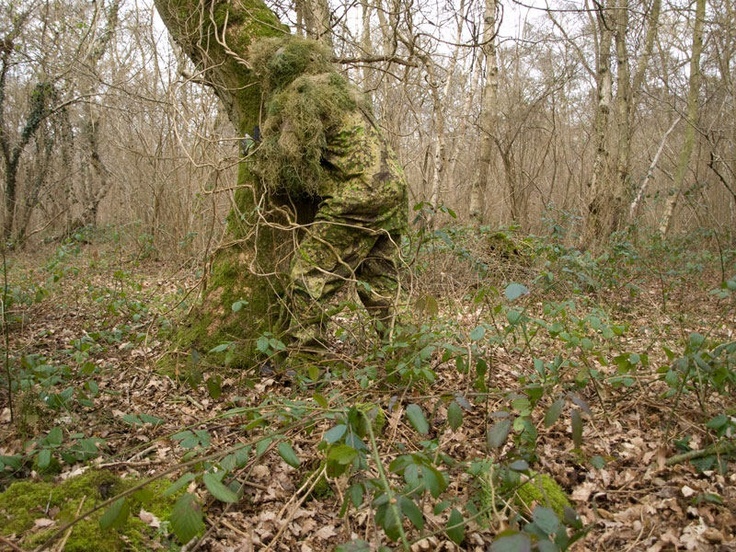 They visit for a short while without detection, leaving no sign of their presence, help protect and even enhance wild places. 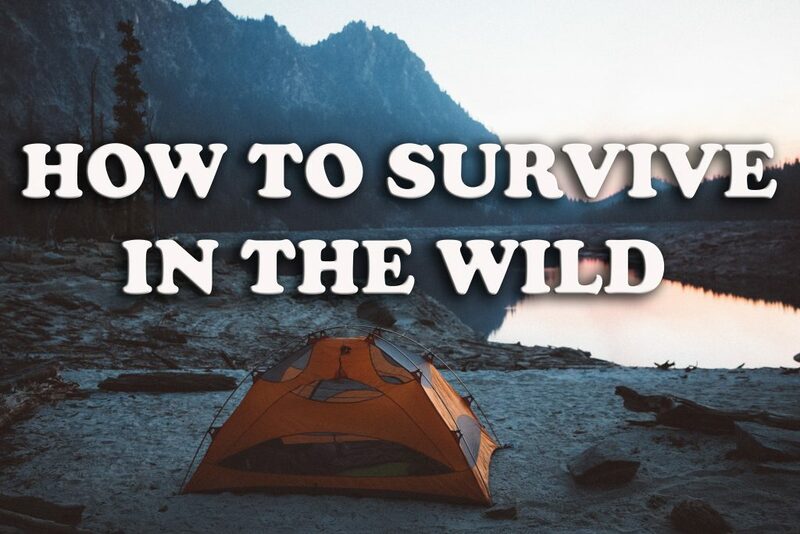 Stealth campers are the modern guardians of the forest who are at one with the natural world. 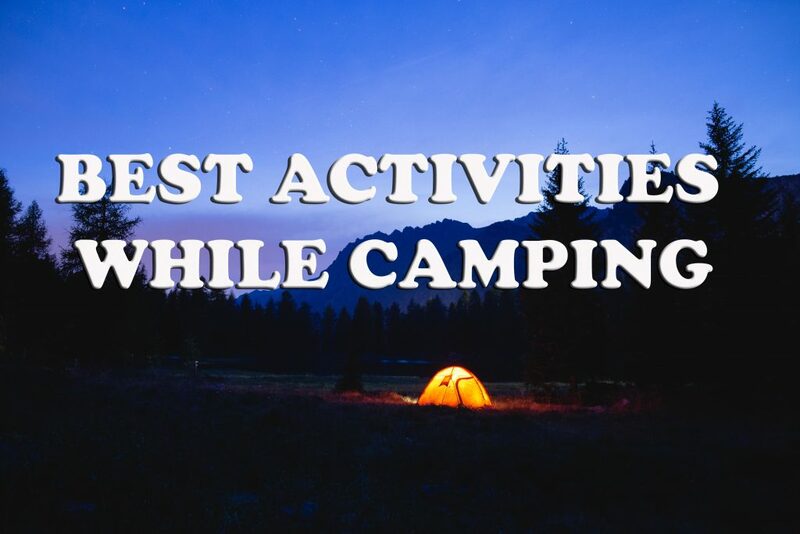 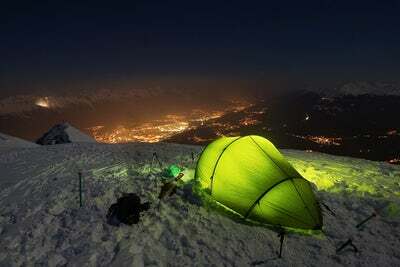 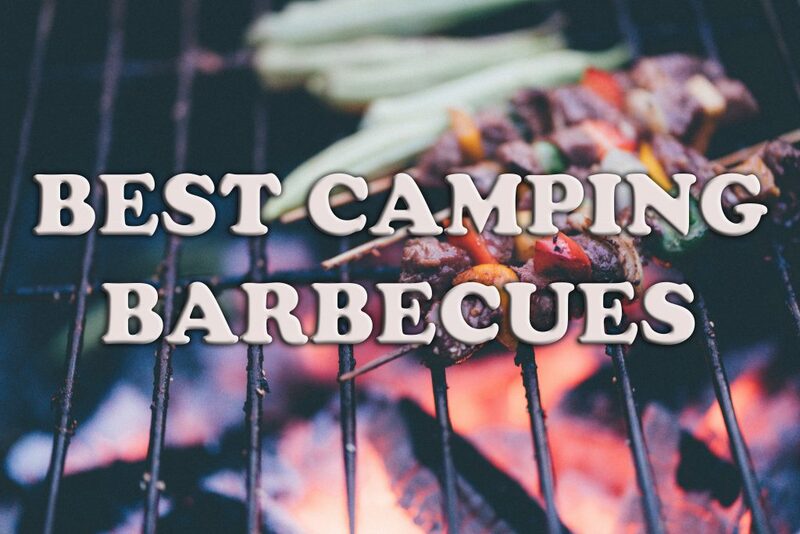 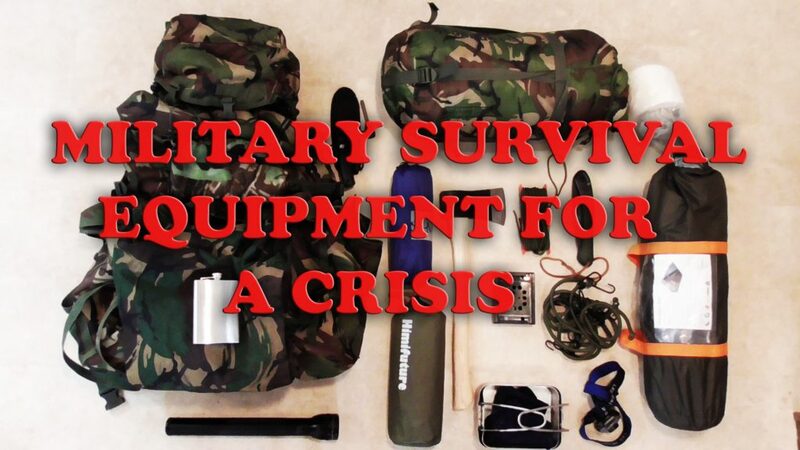 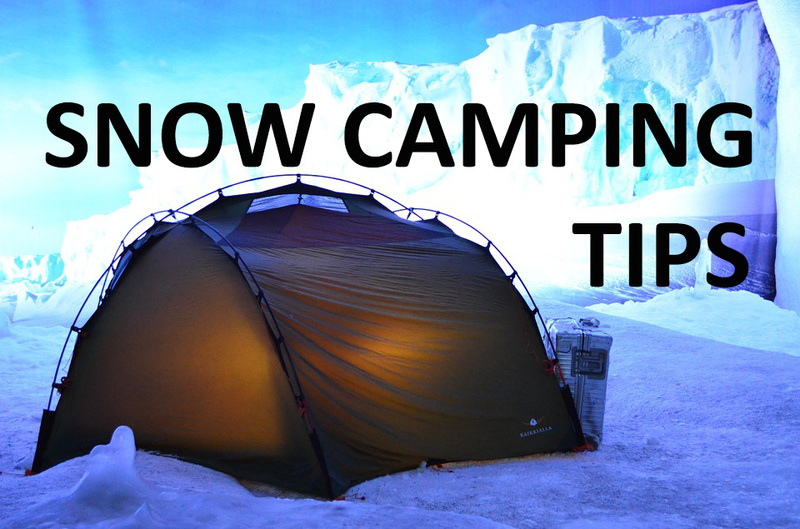 Why not check out some typical tents suitable for stealth camping.